Are you a chocolate chip and peanut butter aficionado? Do you love anything chocolate and peanut butter? If so, this bar is for you. 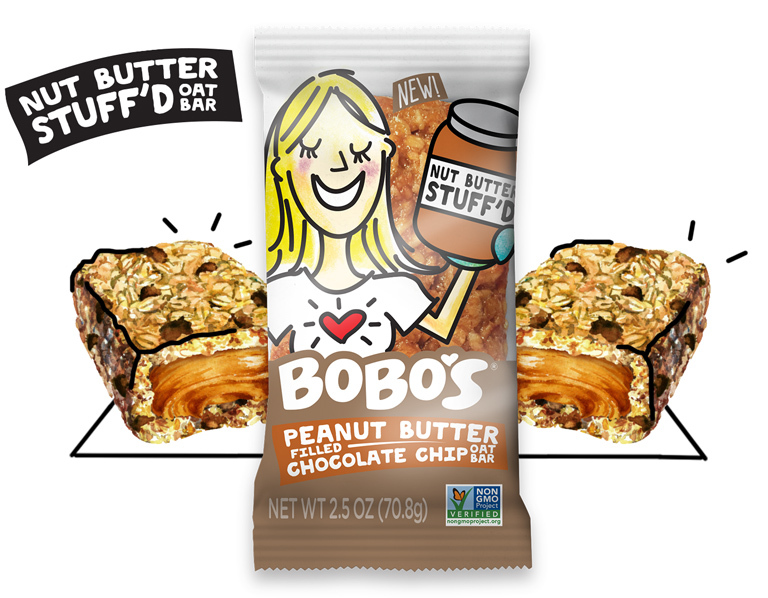 We took the world’s most perfectly baked chocolate chip oat bar and filled it with creamy peanut butter. Beware – this bar is sinfully delicious.